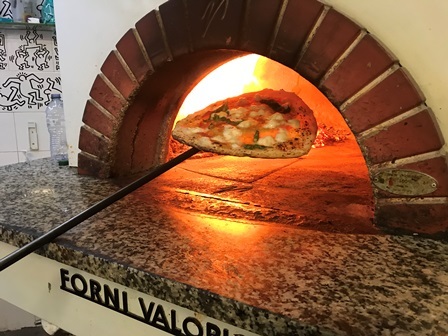 In Search Of The Best Pizza In Milan! 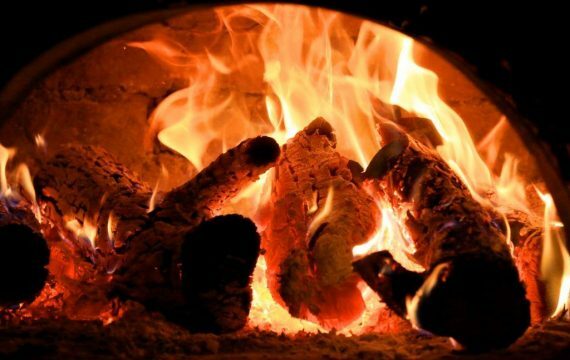 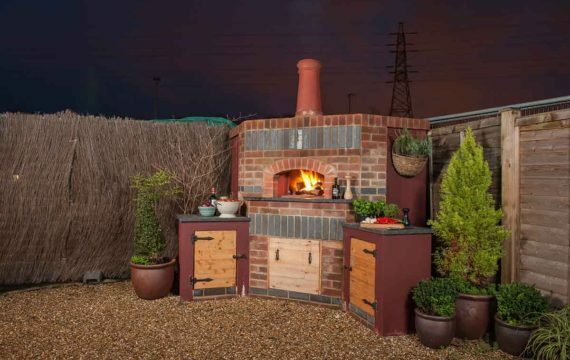 Why does a wood fired oven need a chimney? 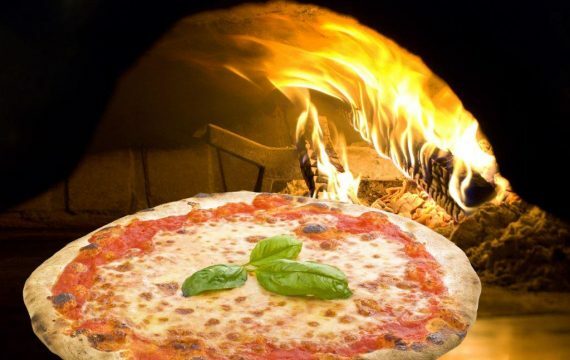 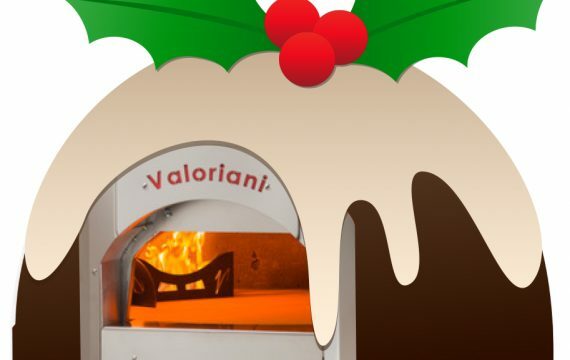 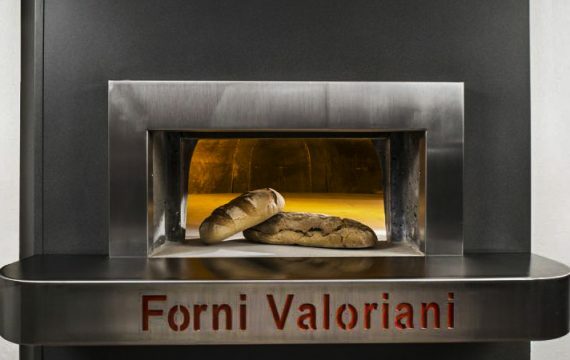 How Do Wood Fired Pizza Ovens Work?